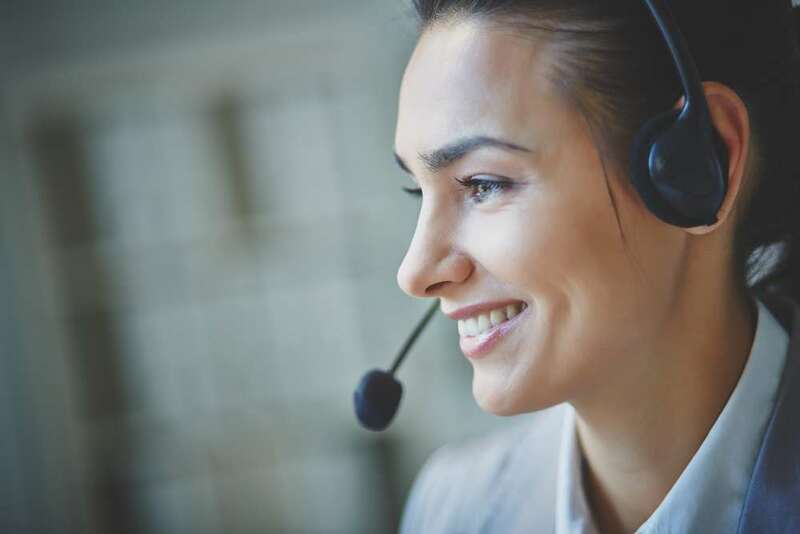 The banking sector has secured its spot as the fourth best sector for customer service and experience for the second year in a row, according to an annual customer experience report from service design consultancy, Engine. Since 2014, there has been a 29% increase in customers naming banking as the best sector for customer service and experience. The Customer Experience Report 2018 has also named Lloyds Bank as the second-best brand for customer experience losing to Amazon (1st) but beating Santander (=7th), Barclays (=7th), Nationwide (=7th) and Halifax (=10th). However, as banks continue to invest in technology to automate customer service, a mere 15% of consumers want brands to focus on innovations such as voice assistants – and just under a fifth of respondents (17%) want businesses to use their data to create personalised recommendations. Instead, 62% of customers said businesses should focus on launching ‘simpler, flexible, and more affordable customer service options’. In the five years that the annual survey has taken place, the ranking of what is most important to customers remains unchanged: ‘openness and honesty’ (50%), ‘efficiency’ (48%) and ‘reliability’ (43%). Of least importance to customers is ‘personalisation’ and ‘proactivity’, which ranked eighth and tenth respectively. Engine’s annual Customer Experience Report questions respondents on which sectors, as well as companies, are providing good and bad customer service, in addition to what constitutes a good customer experience. The full report will be published in August. To be notified on its publication date, please sign up here. The survey was conducted online in April 2018, with a sample size of 1004 UK adults (18+).